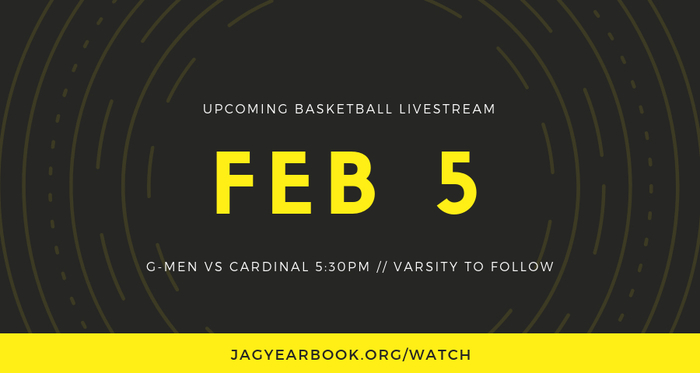 Tune in to tonight’s basketball livestream by visiting jagyearbook.org/watch Already a subscriber? The livestream is available on your TV via the YouTube app on your AppleTV, Roku, or Fire Stick. 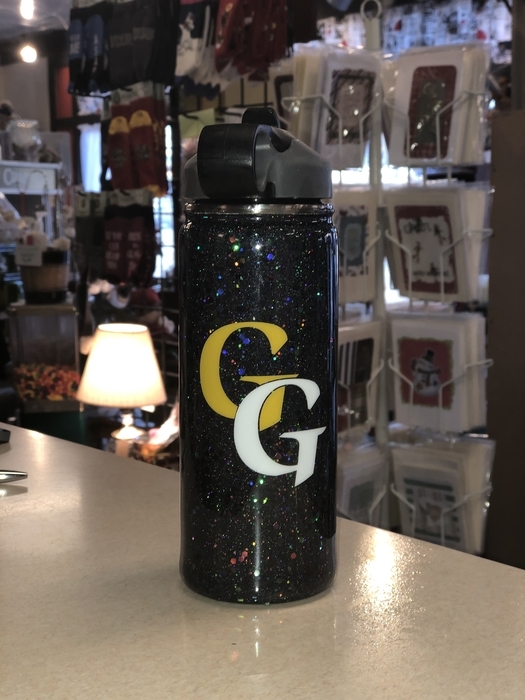 The Bureau is giving away a handmade water bottle from Snark & Sass Creations at Friday’s game. The bottle will go to the most enthusiastic person in the student section! Catch tonight’s game on The Bureau’s YouTube channel: https://www.youtube.com/channel/UCdYD2yKNxkTWgu7cLpylL7Q This livestream presented in partnership with the Weekly Villager. Senior Picture Reminder: Saturday is the last day to submit a senior portrait for the yearbook. Send your senior portrait to bcoll@jagschools.org for inclusion. Saturday, Dec. 1st is the 1st Annual Deck the Halls event sponsored by the band. 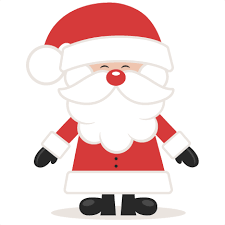 There will be craft vendors, concessions, games, music, and a special guest from the North Pole! The event runs from 2:00-4:00 in the middle school. Class of 2019: Have you turned in your senior portrait yet? The deadline is November 30. Senior Photo Reminder: All senior photos must be submitted by November 30th to appear in the 2019 yearbook. 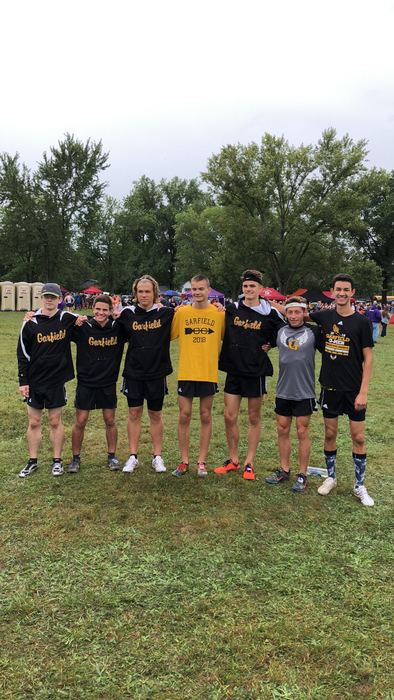 Boys had an outstanding showing at the Tiffin Cross Country Carnival placing 14th out of 44 teams! 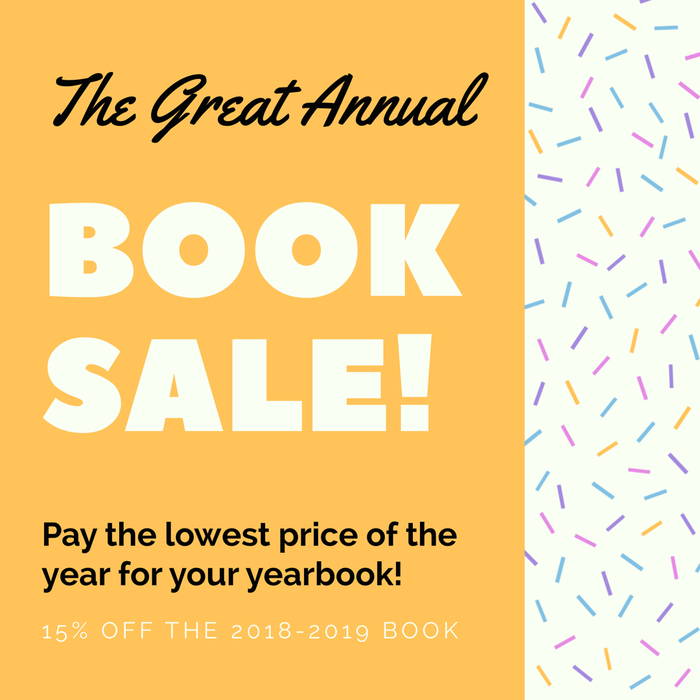 Save 15% on your 2019 high school yearbook when you order by September 30. Visit jagyearbook.org to start customizing yours for free! 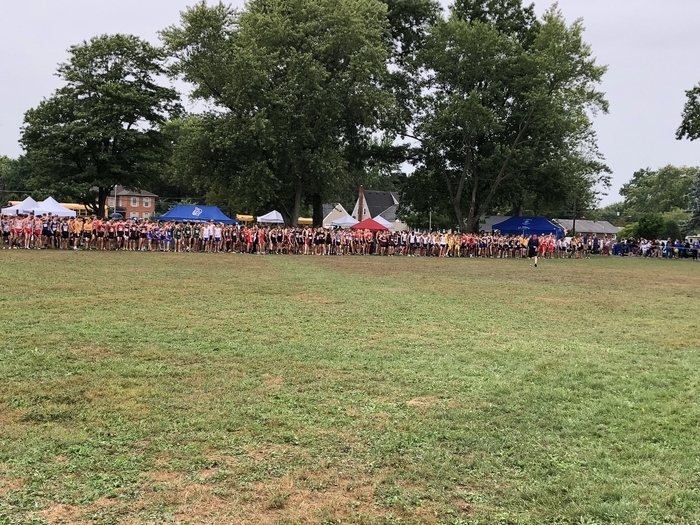 Congratulations Tyler Klouda, champ of Billy Goat in McDonald! Congrats to Cam King who came in 2nd place at the Pirate Invitational Golf Match with a score of 76! The 2018-2019 HS yearbook goes on sale this weekend. Order by Aug. 30 to save 15% on yours! Visit jagyearbook.org to get started. Photos for Fall Athletic Senior Banners will be taken on picture day August 4th. Check in with Mr. Coll in the Commons on the 4th. 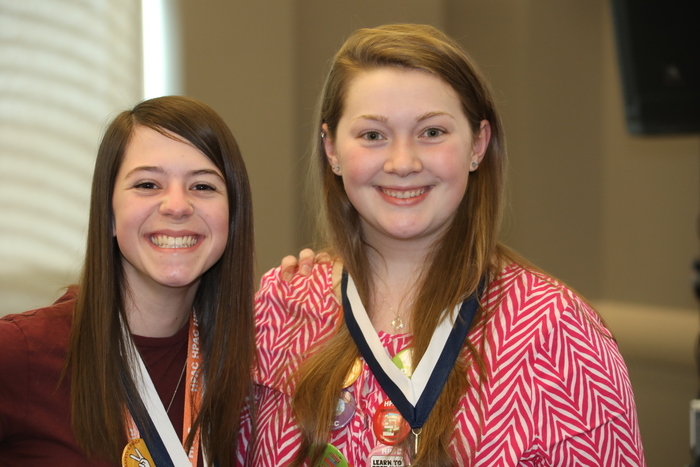 Congrats to Sarah Kent, Rachel Rader, Chelsea Bates for their winning presentation at the 6th Annual HPAC Scholars Day! 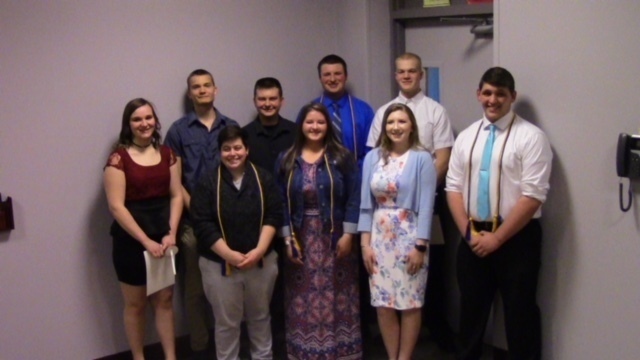 Congrats to our newest members of the Maplewood National Honor Society! Spring Senior Athletes: If you have not had your banner picture taken, you need to stop by room 111 after school on Wednesday to do so. Attention Spring Senior Athletes: Photos for your banners will be taken this Friday in Room 111 at 2:45. SkillsUSA Competition Daniel Kleinhen 2nd in CNC Machining Isaac Russel 1st in Electrical Industrial Motor Controls Travis Synnestvedt 1st in Electrical Construction Wiring Great Job! What a weekend! Twitter can't handle all of it! 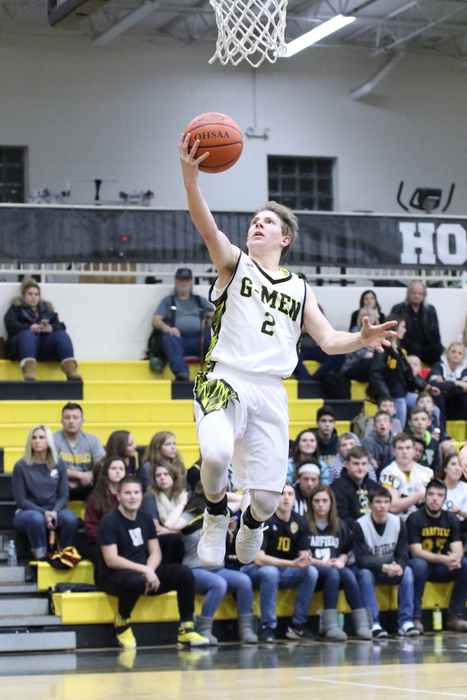 Monday let's celebrate: High school staff and students dress down in your G-Men gear! HS Students:The building will be open today, Saturday, until 2:00 if you need materials for exams. Please use the event entrance. Stay safe. HS exams will go on as scheduled for next week. HS will be open today until noon if you need to get materials. Stay safe. Reminder: Senior Portraits must be turned in by January 5th. So far only 10 seniors have turned in their pics. 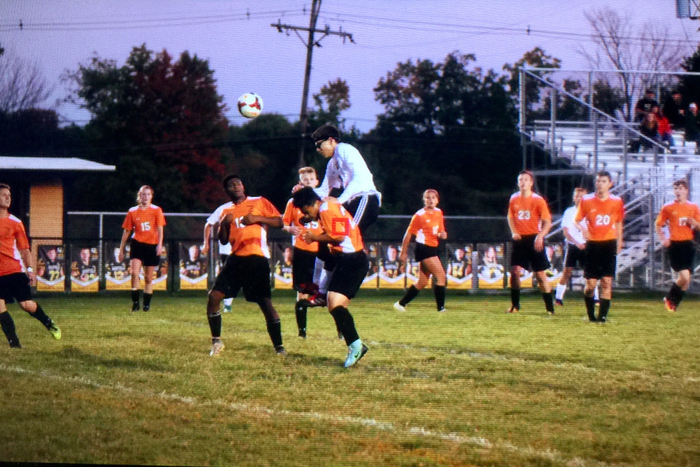 Order your 2018 yearbook today and get access to over 4,000 images from athletic events! Visit jagyearbook.org to get started. Senior Portraits must be submitted by January 5th. Please get your photos turned in as soon as possible. Students and staff coming together to raise money for the local food bank. Over $500.00! Thanks to everyone who donated. 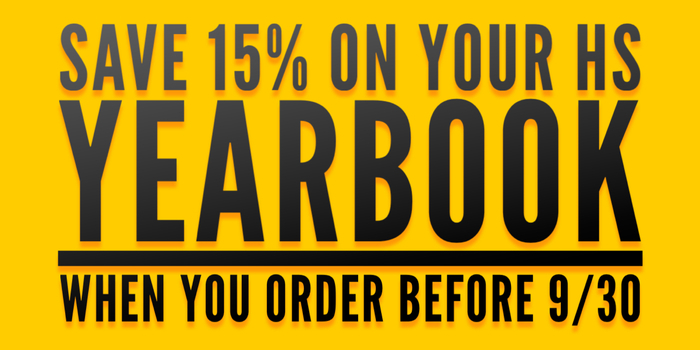 Save 10% when you pre-order your yearbook by October 31st. You’ll also receive two free customizable pages to fill with your photos, or some of the thousands available from this year’s events. Visit jagyearbook.org to claim yours today! We're looking for creative people for our '17-'18 Yearbook team. Whether you want to write, photograph, or design we have a job for you. 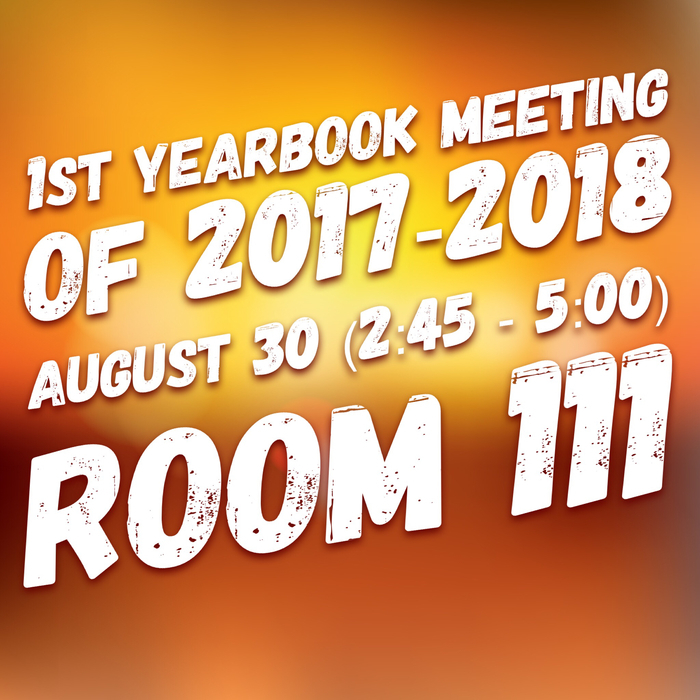 Meetings are held every Wednesday from 2:45-5:00pm in room 111. This club is open to all freshmen, sophomores, juniors, and seniors. Members have the opportunity to earn a free yearbook by helping meet our goals. Stop in during our first meeting next Wednesday to learn more!